All of the examples below make use of transparent PNGs. You'll get a free email every Monday to Friday with actionable design details that will increase the effectiveness of your designs. Each one only takes about a minute or two to read. Free. No spam. Unsubscribe anytime. I’m a freelance web designer and front-end developer with 9 years of experience designing for the web. Follow me on Twitter here. 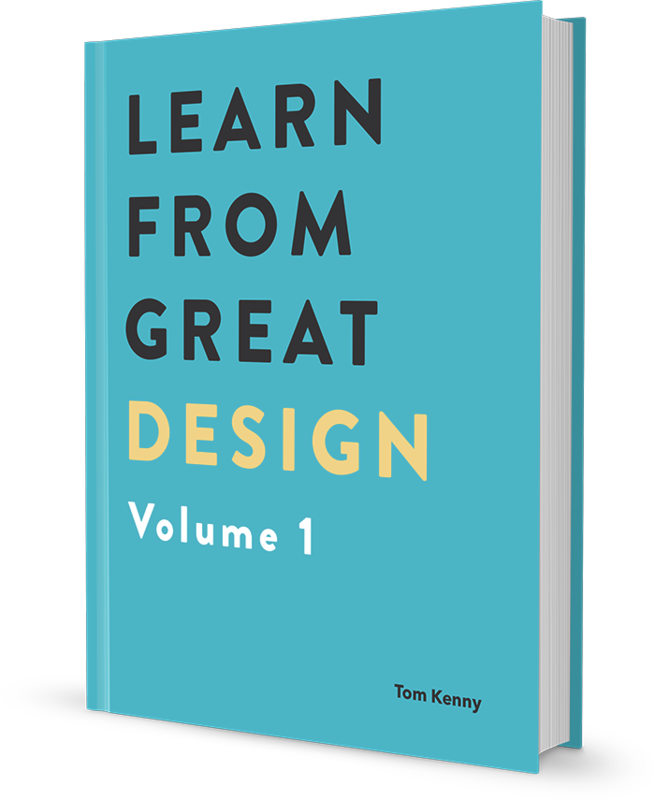 Learn why the best designers make the decisions they do to design successful websites people love in this FREE eBook with three in-depth case studies. I’ve spent hours studying what makes these websites amazing, so you can use what works and focus on your design work. Subscribe now to get it immediately. Check your email for your free gift. 100% privacy. No spam. Completely free!